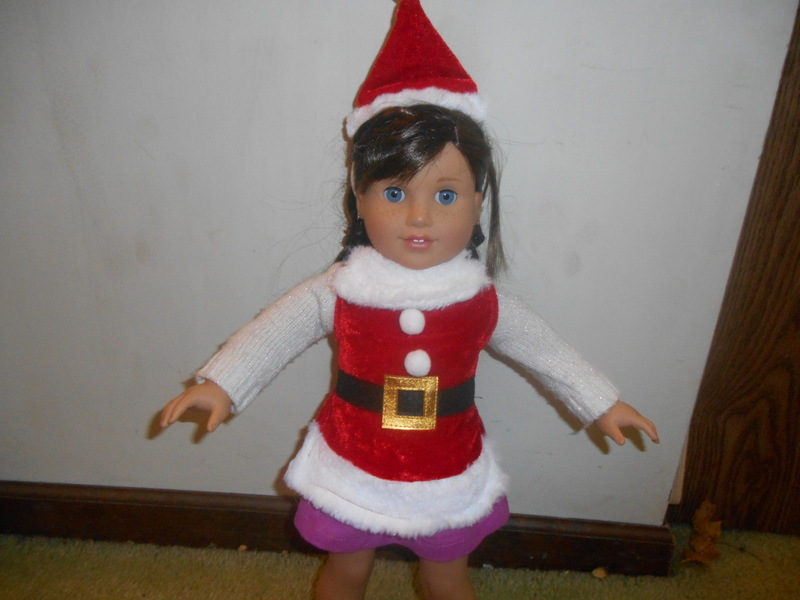 While waiting for some of Grace’s collection to go on sale (I hope) I bought something else for Grace. I actually got it at the pet store at about half off. It’s a guinea pig dress, but the way pet clothes are made, much of it would work for aprons. I have some guinea pigs, and they would wear the dress if it didn’t fit. Soooooooooooooooooooooooooooooooooooooooooooooooooooooooooooooooooooooooooooooooooooo, are you ready to see the apron? I love the way it looks on Grace, and I’m sure it will get tons of use this season. 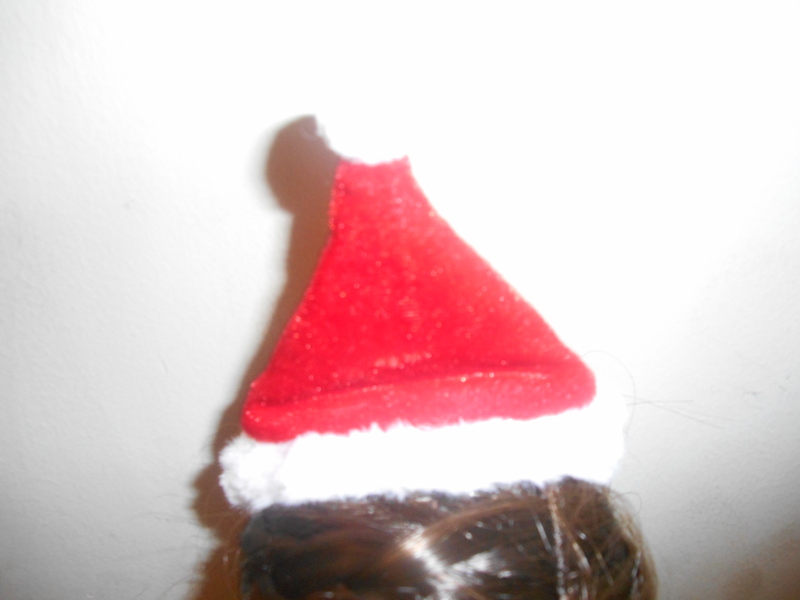 It came with a Santa hat, which I love. I have one that I like to wear, and this will get used a lot. 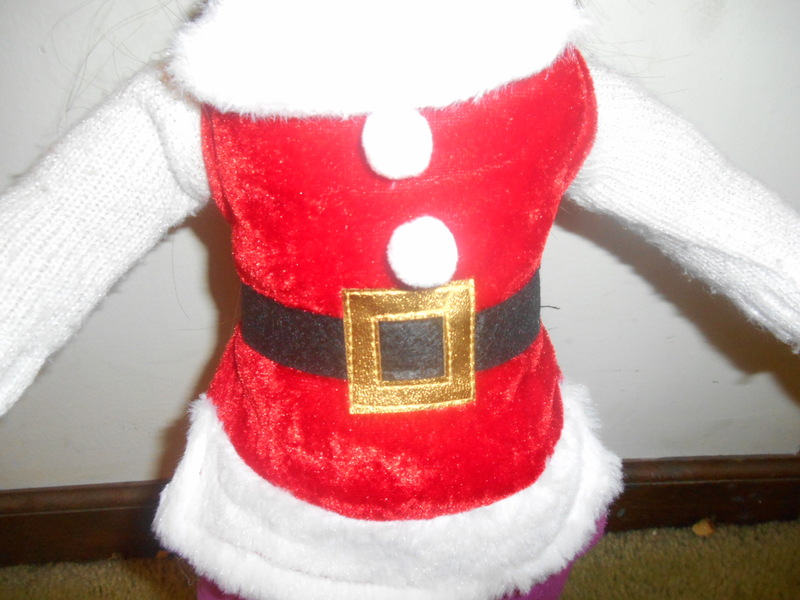 The dress has a collar made out of white fuzz. The bottom i the same, there are two white pompoms. a belt, and the rest is red fuzz. It looks like a dress from the front. 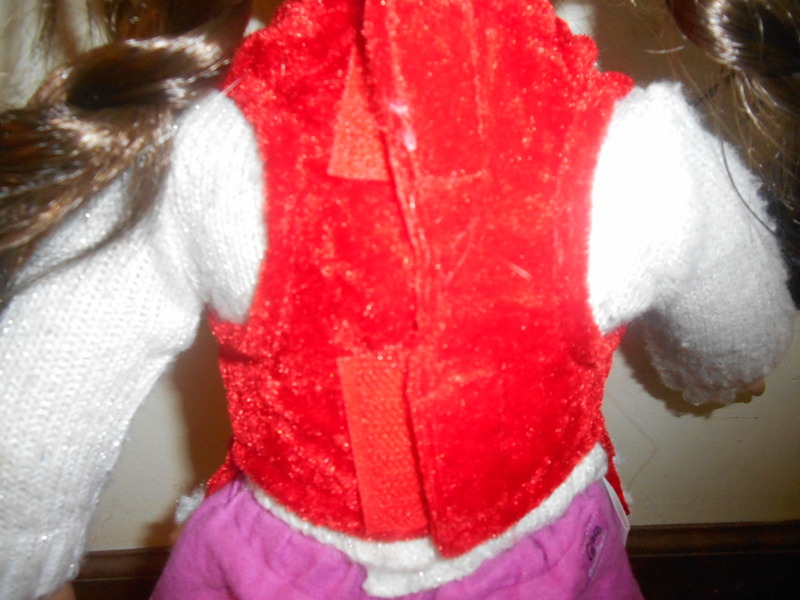 The back of it doesn’t close completely, and isn’t really like an apron, but nether is Grace’s. I got it for 4.50, and recommend looking at your local pet store for similar finds. 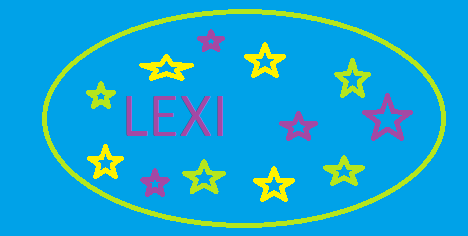 It’s really cute Lexi! I love it!